Join Nicole each month for this fun workshop. 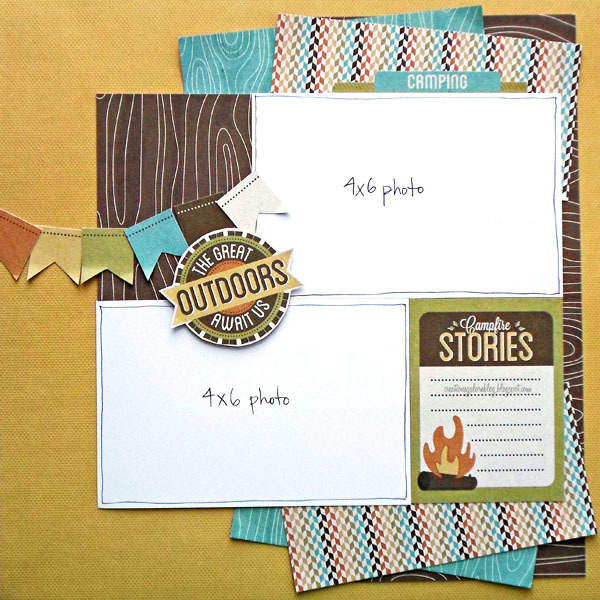 For the month of June, Nicole has created two layouts using We R Memory Keeper's Happy Campers collection. 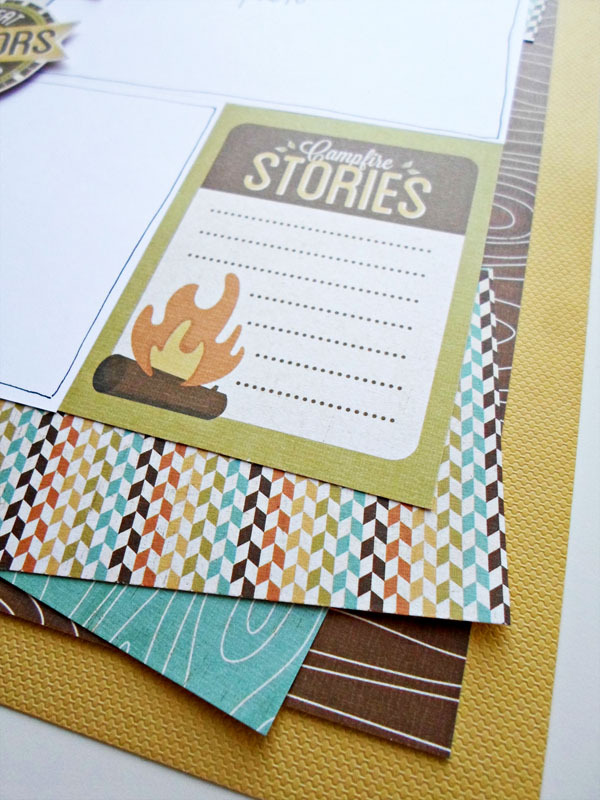 You'll learn beginner and advanced scrapbooking techniques and go home with lots of goodies. May Workshop is $18. Sign up and pay for 3 months in advance to receive each class for $15 ($9 savings). Monthly workshops will always include 2 layouts using new products from top manufacturers, such as American Crafts, BoBunny, We R Memory Keepers, BasicGrey, & more... Class Product Kit will always be included in the cost of class and valued between $12 and $15. Additional supplies and tools will be available for use at no additional cost during the workshop.